My favorite fall flavors all whipped up in a peanut butter dip. 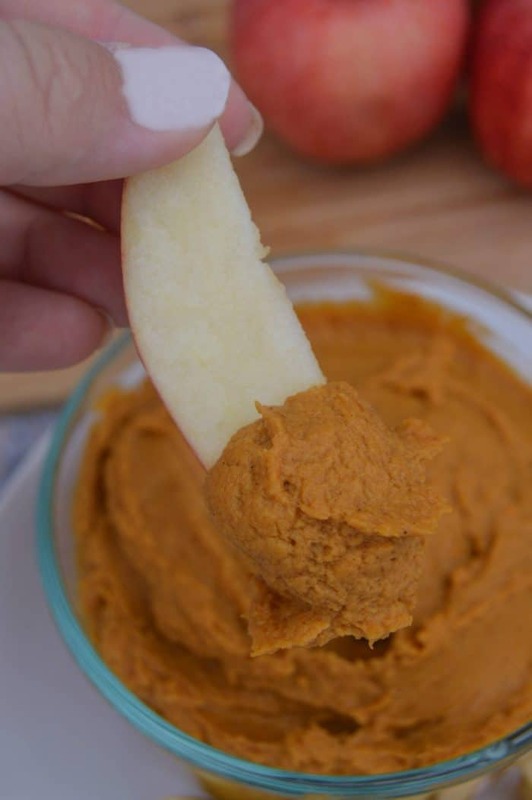 This simple Easy Peanut Butter Pumpkin Dip is perfect for all those fall apples you are picking. I love dips! 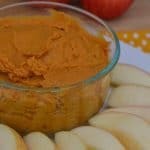 I’ve made several different peanut butter dips, and it’s such a sweet treat with apple slices and can usually curb my sweet tooth. 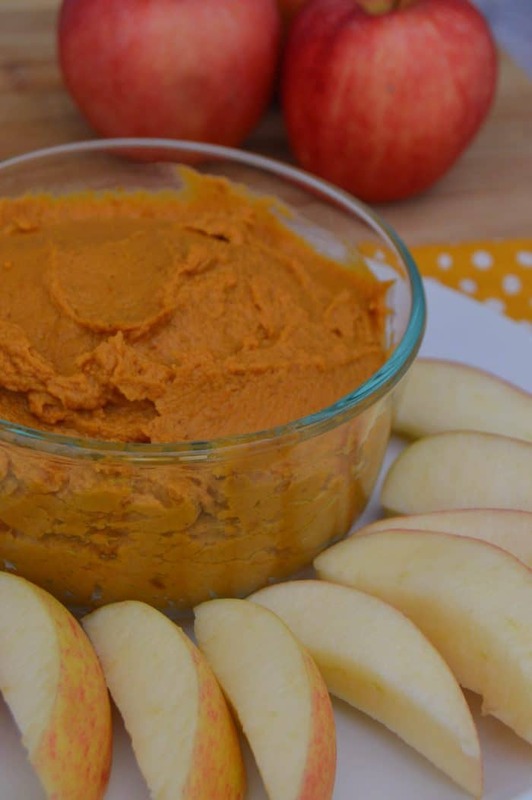 Of course this Easy Peanut Butter Pumpkin Dip is my favorite! Simple to make and just enough sweet. Now that it’s fall and I’m breaking out all my favorite recipes I can’t wait to go apple picking! We have been each year for the past 3 years with the kids, and this year will be our first year taking our new little guy. I’ll be making slow cooker fried apples, mini apple pies, and my favorite dutch apple pie. What are some of your all time favorite apple recipes? 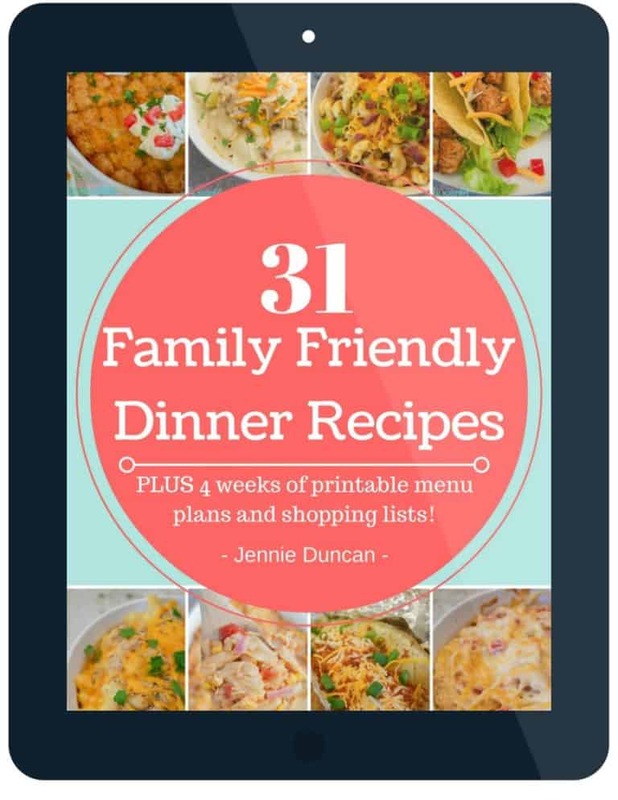 Make sure to stop by The Diary of a Real Housewife Blog and let me know! Mix together pumpkin, peanut butter, brown sugar, vanilla, and pumpkin pie spice together. Using a fork to whisk until all ingredients are well combined. Serve with your choice of fruit or crackers and enjoy!